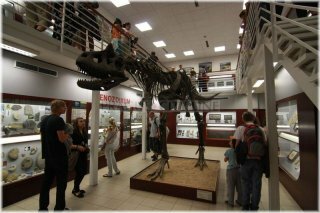 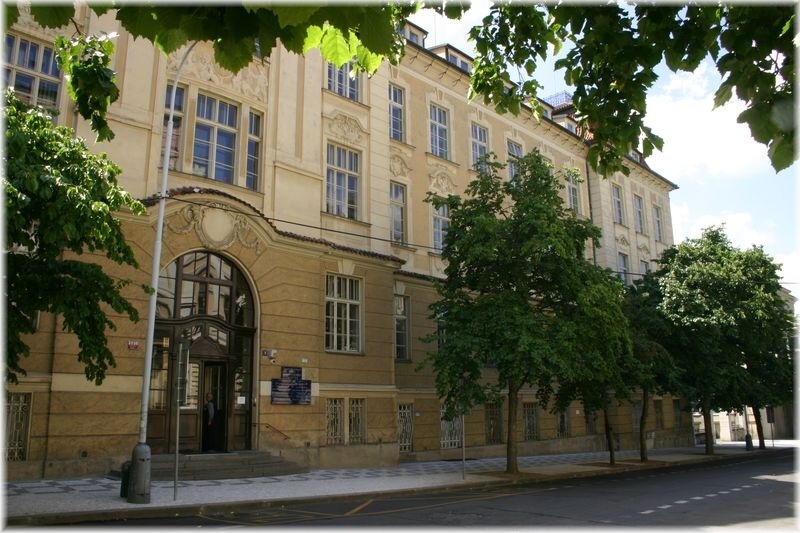 Chlupáč’s Museum of Earth History (czech abbreviation is CHMHZ) is a university museum was originally a collection of the Institute of Geology and Paleontology our faculty. 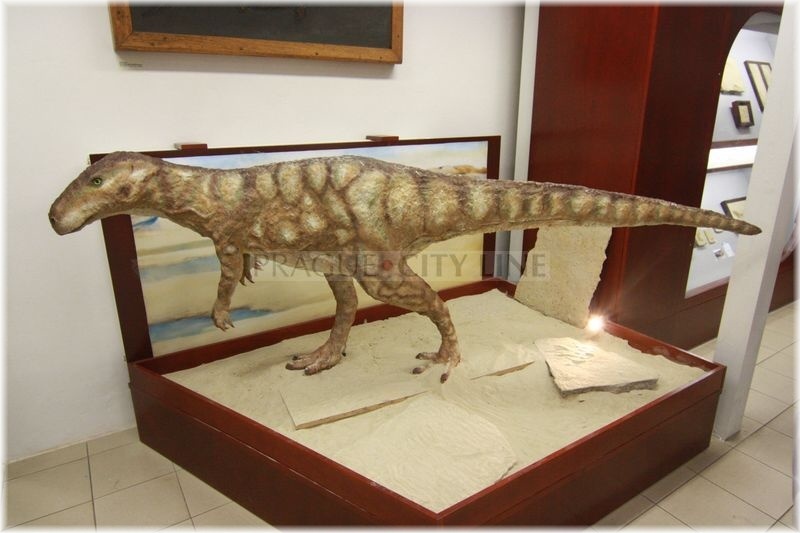 It serves primarily to teaching and research in the field of historical geology, stratigraphy, paleontology, general geology, regional geology and other related fields. 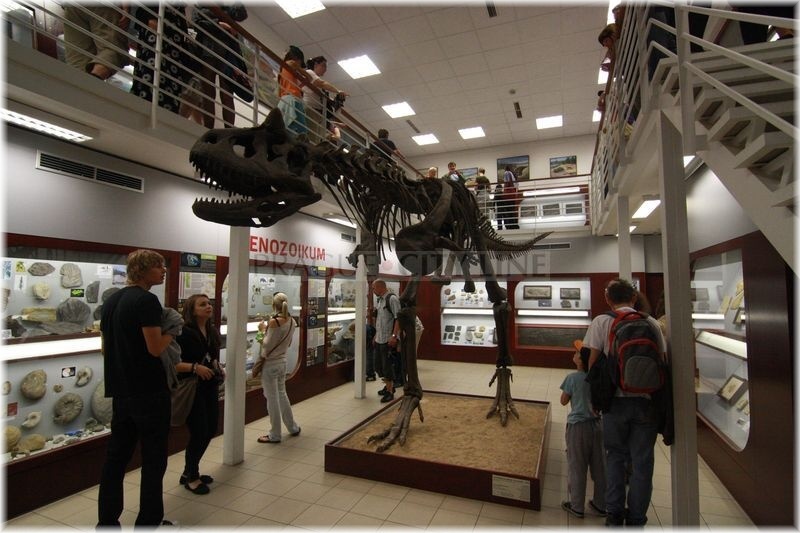 For its undeniably compelling content we decided this museum is accessible to the public, but due to the operation of the Faculty of Science and location of the museum, certain restrictions apply to visitors from the general public. 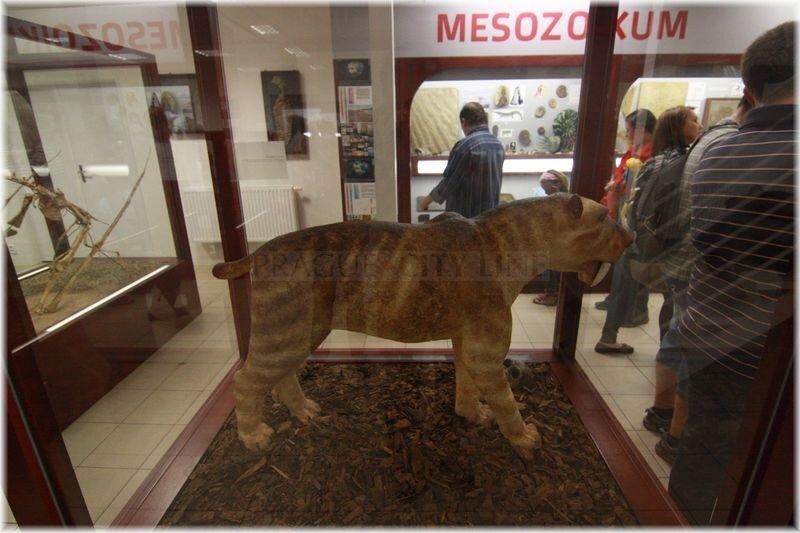 One of them is opening times.